Huh? Oh, sorry, that was a Freudian slip. Let’s try that again! …. 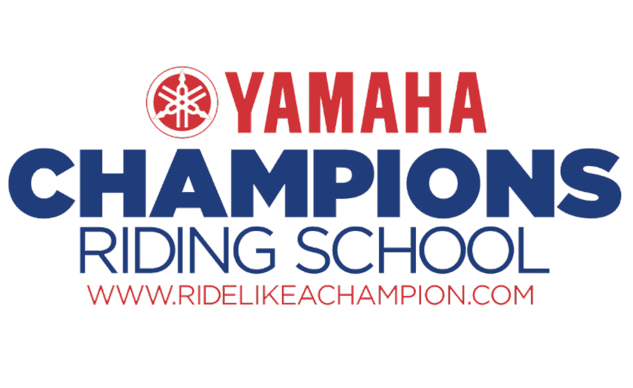 The Yamaha Champions Riding School (YCRS) is holding a ChampDay motorcycle riding school at High Plains Raceway just outside of Denver Co. That’s what we meant to say. Champions Habit: ˈCHampēənsˈhabət/ (noun) – a technique practiced into permanence by a Champion, or a person that is known to win championships by defeating or surpassing his or her rivals. ChampDay is our “Intro to YCRS” or “ChampSchool Light” where we introduce riders to the Champions Habits that have been used to garner so many championships over multiple decades. 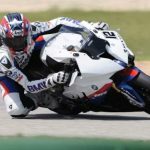 These habits are the techniques that the best riders in the world practice to not only go faster, but stay safer while doing so. 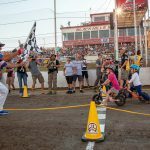 You can’t win anything in this sport from the ground and the punishment on the street is often worse than mistakes on the track. 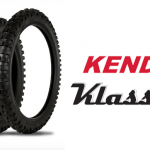 Staying on two wheels is priority number one whether you want to win those championships, or just survive. Come out to High Plains Raceway on June 16 and learn from Nick Ienatsch and Mark Schellinger the Champions Habits that the best riders in the world, starting with Freddie Spencer, use to win and stay on two wheels more than their rivals. Learn what we mean when we say More Speed = More Brakes, why Radius and Miles Per Hour are directly related and how the best riders find the edge of grip on those black, round things between your bike and the pavement. These skills are drilled in detail during our famed two-day ChampSchools that are held in NJ and AZ for over $2000. Now you can come and see why these high-end ChampSchools are usually sold out…but ChampDay is only $495. Go to champschool.com and click “Enroll Today” at the top of the page to be taken to the registration page and reserve your spot. ChampDay is BYOB (Bring Your Own Bike) as well as BYO-drinks/ snacks / lunch…but the most important thing to bring is your desire! We look forward to getting high with you in Colorado. Damn, there we go again!